Issa Diop insists he has no special plans in place to stop Mohamed Salah when West Ham host Liverpool in Monday night’s clash at the London Stadium. 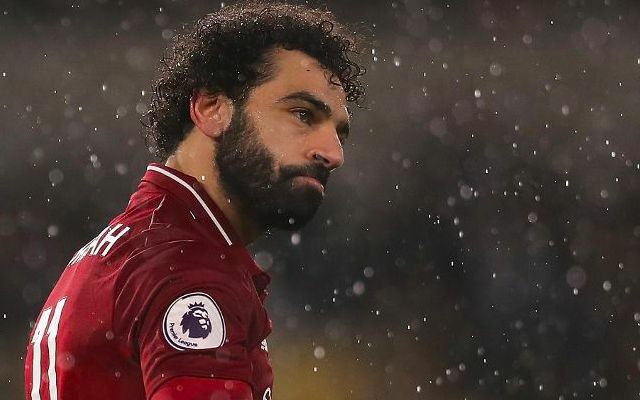 The Egyptian entered the weekend of fixtures as the Premier League’s current top scorer with 16 goals as he looks to retain his 2017/2018 Golden Boot award. Jurgen Klopp’s league leaders could see their advantage chiseled down to just two points ahead of kick-off if Manchester City can beat Arsenal on Sunday. It marks an opportunity for the Reds to restore some self-assurance and composure after allowing nerves to creep in during Wednesday’s 1-1 draw with Leicester. Hammers defender Diop will be one of the key figures tasked with trying to ensure that isn’t the case. Salah was confined to an unusually quiet game in mid-week as Liverpool struggled to offer any cohesion or cutting edge in the final third. It remains to be seen whether Klopp opts to stick with his 4-2-3-1 system or revert to a 4-3-3 in light of a similarly lacklustre display from Xherdan Shaqiri against Leicester. The frailties of Arthur Masuaku and Angelo Ogbonna on the left-hand side of defence in the 3-0 defeat to Wolves serves a temptation for Klopp to move his top-scorer back over to right of his attack. West Ham await as ominous opponents as they seek a response to three consecutive defeats across all competitions.